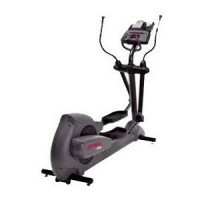 Reconditioned or overhauled elliptical trainers can be excellent buys. 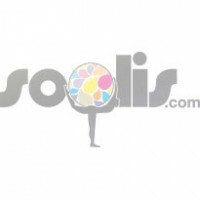 If you choose a commercial model like the 91Xi, you’ll save thousands on a unit that still has plenty of life. Unlike treadmills, most commercial elliptical trainers can be operated regularly for 15 years or more before complications arise. 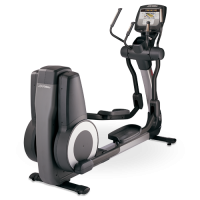 The Life Fitness 9500HR Elliptical is a premium commercial grade, health club model, found in top fitness facilities across the globe. 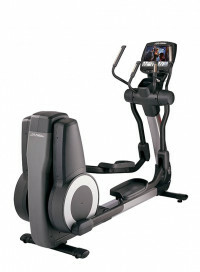 The Life Fitness 95X Inspire Cross Trainer offers great features like Lifepulse digital heart rate monitoring hand sensors are conveniently placed on the ergonomically designed handlebars and bullhorns. 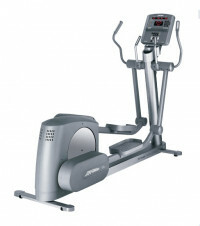 The 95Xi Elliptical Cross-Trainer is a fully-featured, total-body elliptical cross-trainer. 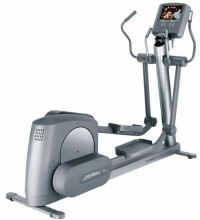 Total Body Elliptical with 26 motivating workout programs and a premium, upper-and-lower-level console with numeric keypad. 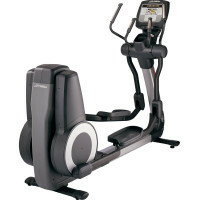 Total-body workout utilizing superior biomechanics and a natural fluid motion, the 95X Inspire Elliptical Cross-Trainer adds comfort while delivering an exceptional exercise experience.